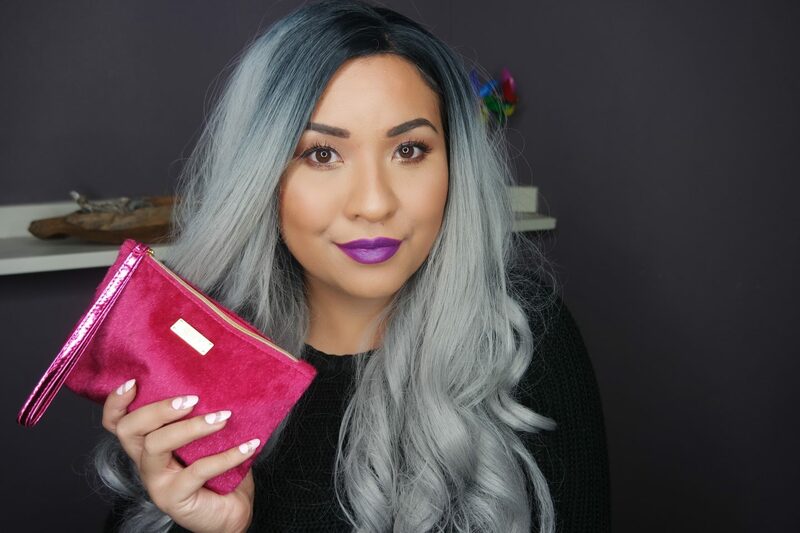 Another month, another Ipsy Glam Bag to show you! The Ipsy Glam Bag is a monthly subscription only available in the U.S. but thanks to Shipito, it is possible to subscribe and send the bag to the Netherlands. The Ipsy Glam Bag December 2016 is themed “Carpe P.M.”. You can check out my previous Ipsy Bags here. Sleek MakeUP has released three Limited Edition sets for the holiday season. Each set focuses on a different part of the face such as lips, face or eyes. I’ve received the products featured in the Sleek Smoke & Mirrors Christmas Gift Set. This set focuses on the eyes to create a complete party look that is perfect for the holidays. I’m going to show you a party look and review the products of this set. Sans Soucis has a new collection called Hidden Sensuality. This collection is inspired by the sensuality of women, having products such as bright and feminine lipsticks, blush and an expressive color combination eyeshadows. The products Sans Soucis Hidden Sensuality Collection can be used together to create a seductive and glamorous look. I’m going to show you a selection of the products in the collection. Sans Soucis is a brand from Baden-Baden, Germany that offers natural beautyproducts like Skincare and Makeup. The special thing about this brand is that all their products are infused with spring water from Baden-Baden, which has highly concentrated with minerals and exclusively available for this brand. According to Sans Soucis, this makes their products suitable for all skin types, also sensitive skin. 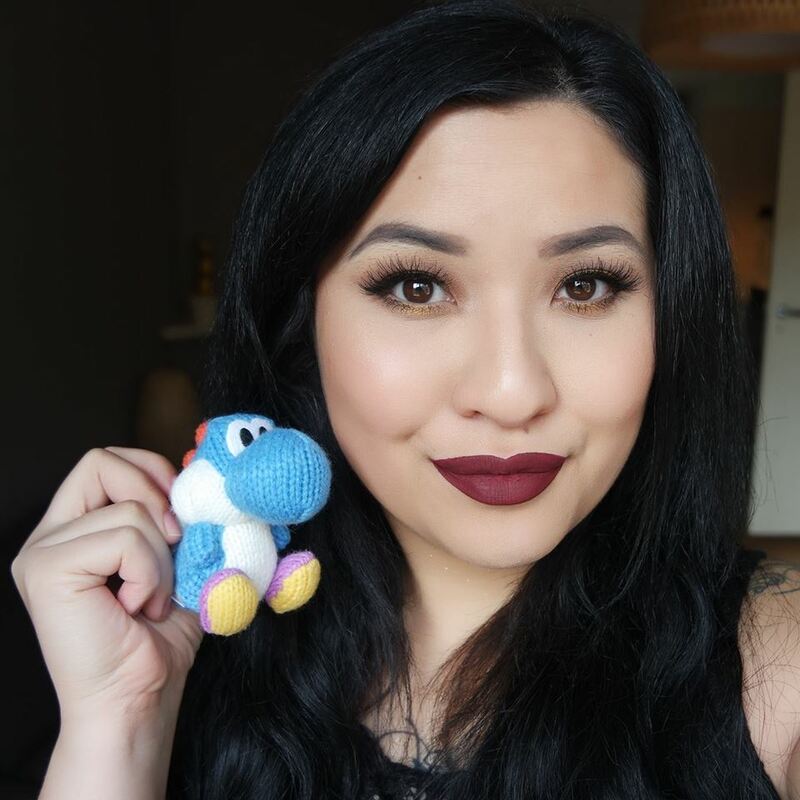 I received several products of Sans Soucis and created a make-up look using all the products. I’m also going to give a mini review of all the products in today’s post.